Heather and her crew correctly surmised that our mystery seeds from last week were inside a cranberry, Vaccinium macrocarpon. The tart fruit are commonly used for sauces, juice or may be dried. 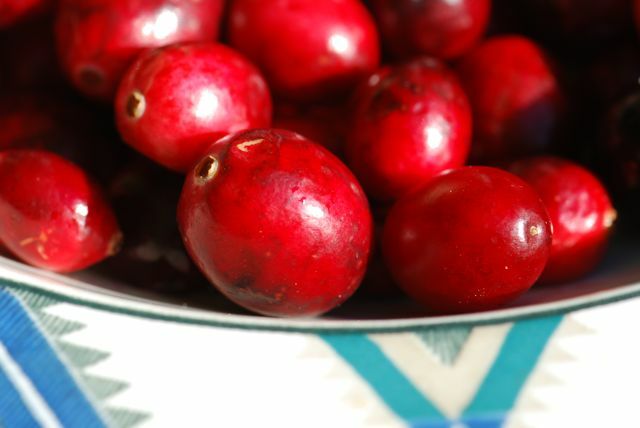 If you've never seen a cranberry harvest, it is quite unique. 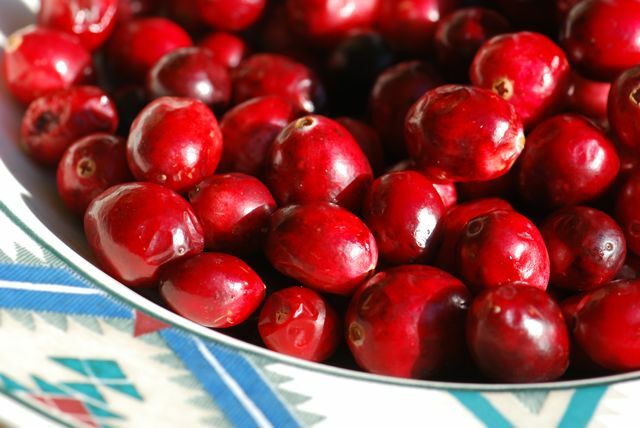 What is your favorite way to eat cranberries? Mystery Seed of the Week is taking a short vacation, and will be back in two weeks. Woo Hooo! Enjoy your time off. Eamon believes cranberries are great in smoothies, and he is ready for a new challenge when you return.